Welcome to the May 2018 LiveStream Giveaway! 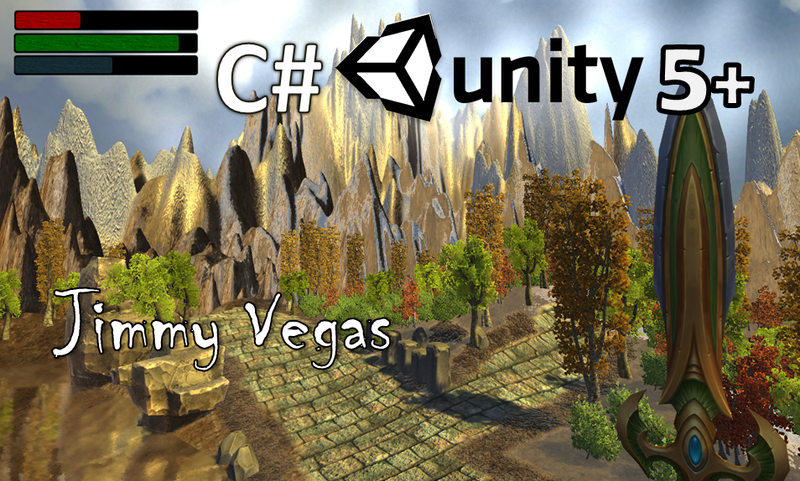 This month I'm giving away the project file for the RPG Unity series to one lucky winner. To be in with a chance, fill in the form below. There are no right or wrong answers. 1. Only 1 entry per person. 2. Project file will only be up until the latest episode only. 3. Any abuse in the giveaway will result in it being withdrawn. 4. Please ensure you fill your YouTube Name & Email Correctly. 5. Only entries made during the LiveStream will be counted. The drawing will me made live using Unity to generate the winner. If you're the lucky person and win, I'll be in touch within 24 hours.